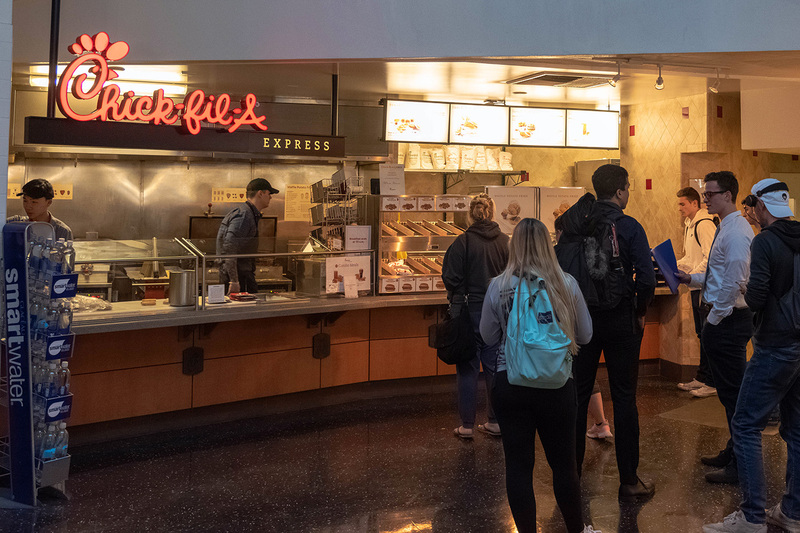 The Avenue’s on-campus Chick-fil-A set a record in 2018, bringing in more than $2 million in sales, despite being open only nine months out of the year. The location was recently presented with the “Two Million Dollar Award” by the Georgia-based fast food chain. Cal Poly was one of 52 locations, out of 362 nationwide, to receive the award. The Avenue location saw a 23 percent increase in sales from 2017, bringing in approximately $2.2 million, according to Cal Poly Corporation Communications Specialist Aaron Lambert. This is the first time the location has made $2 million in sales since opening on campus in 1994. 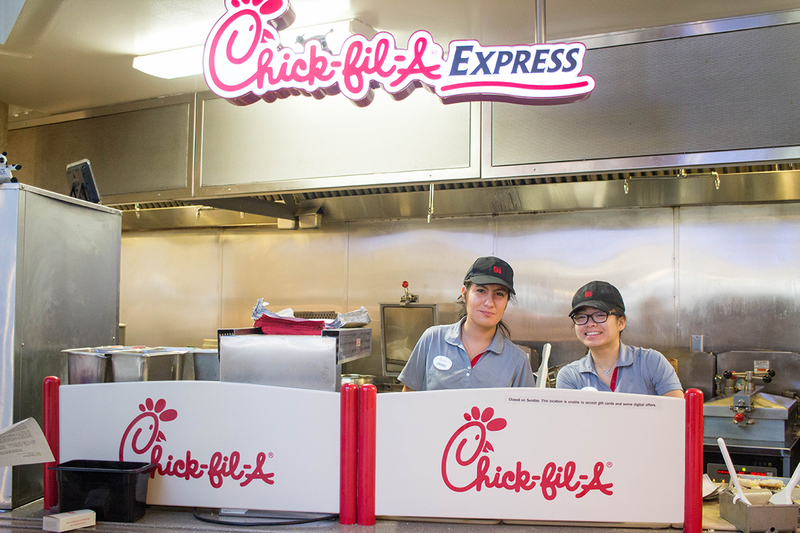 The Cal Poly Chick-fil-A is the only location in San Luis Obispo County and one of two within 70 miles. Lambert noted that the record-breaking growth occurred despite not having a drive-thru. Known for their chicken sandwiches, Chick-fil-A has come under fire in the past for supporting anti-LGBT organizations.